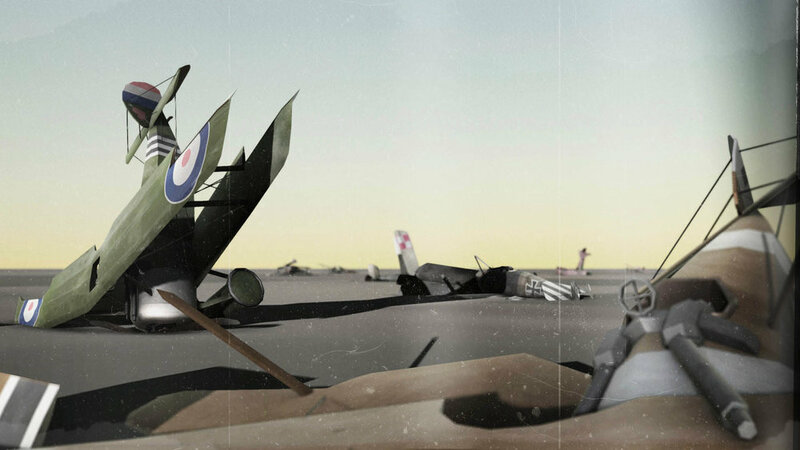 This package contains two legendary fighter aircraft from World War 1. 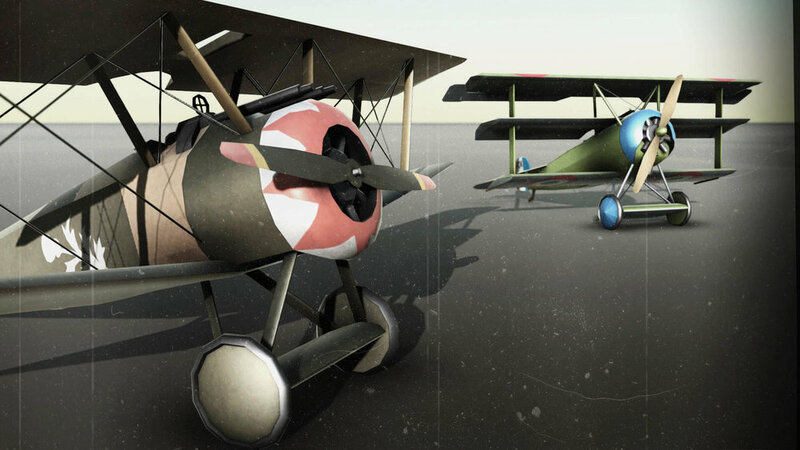 The Fokker Dr.1 and the Sopwith Camel. 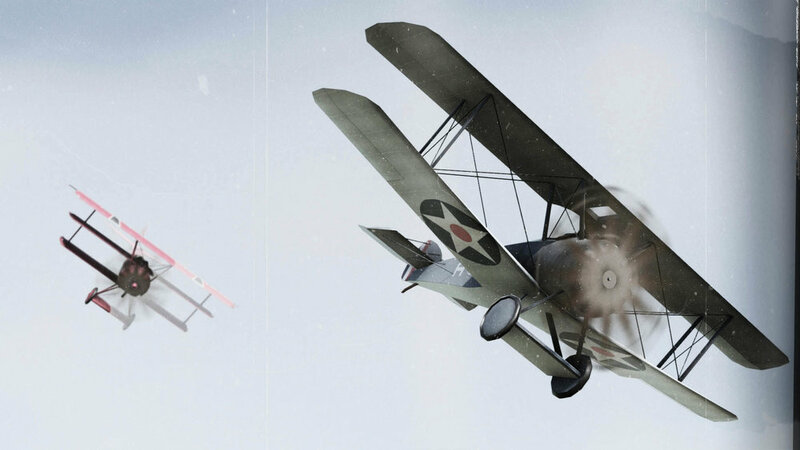 Each aircraft comes with 25 different textures and moveable parts for easy animation. 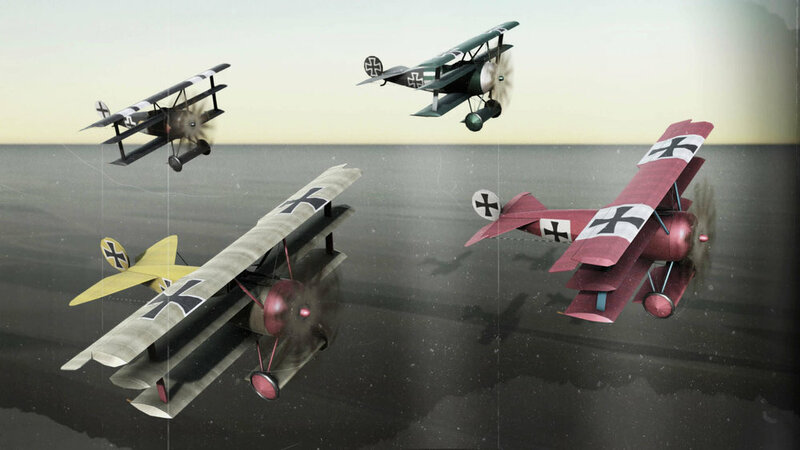 This package is great for low poly games (including mobile), rapid prototyping and for using the aircraft as background decoration. 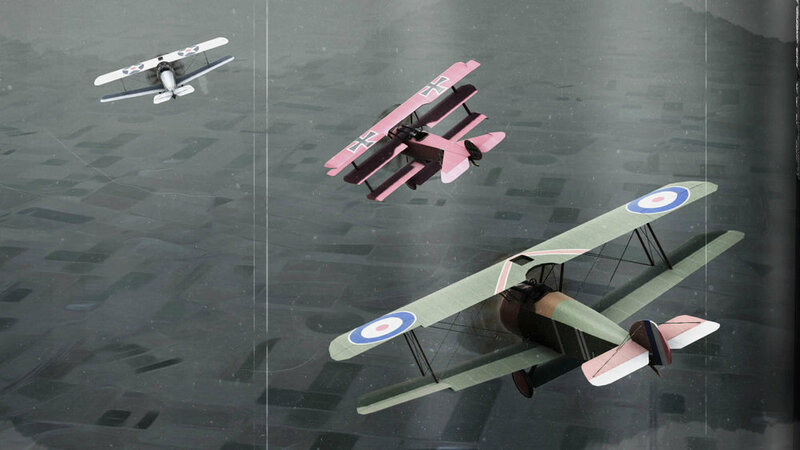 Each aircraft comes with 25 different textures based on historical paint schemes. Also included in the package is the .PSD file for easy customization. 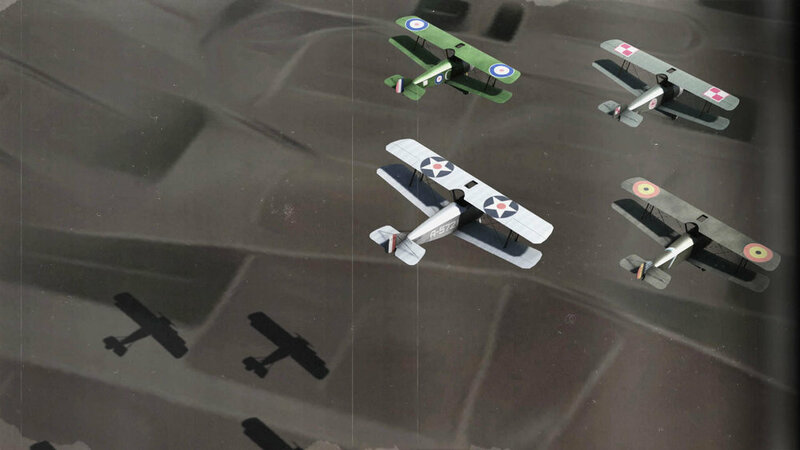 Each aircraft has 6 different crashed versions, based on photographs of actual crashed Camels and Dr.1's. 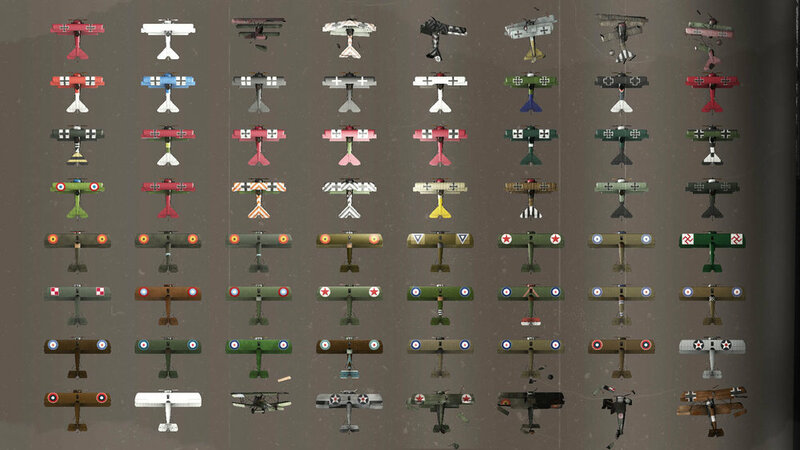 Great for decorating the battlefield.